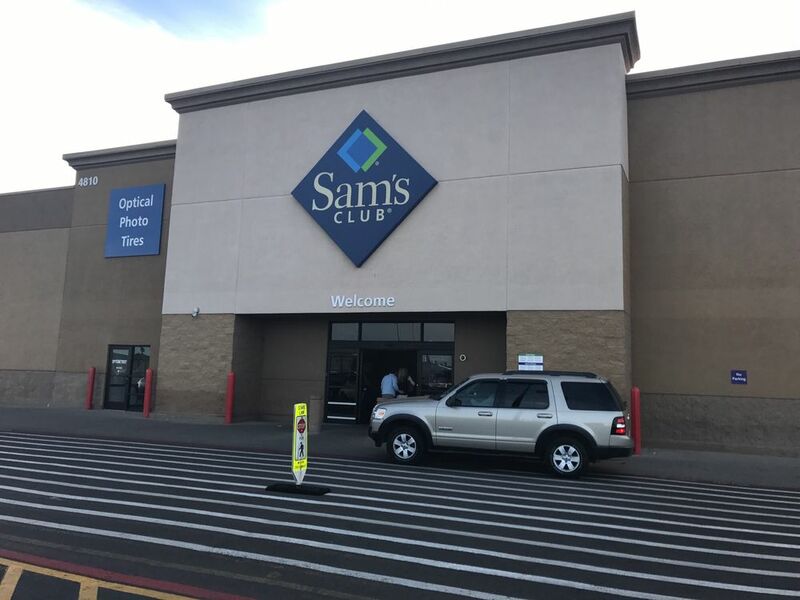 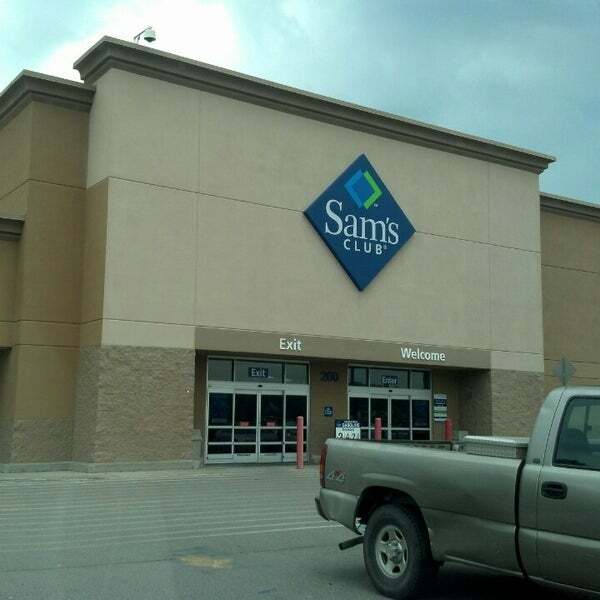 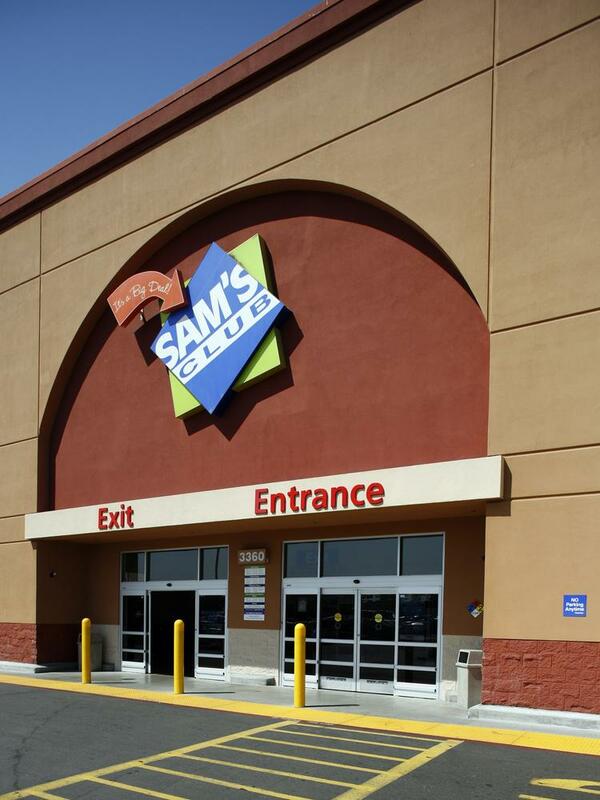 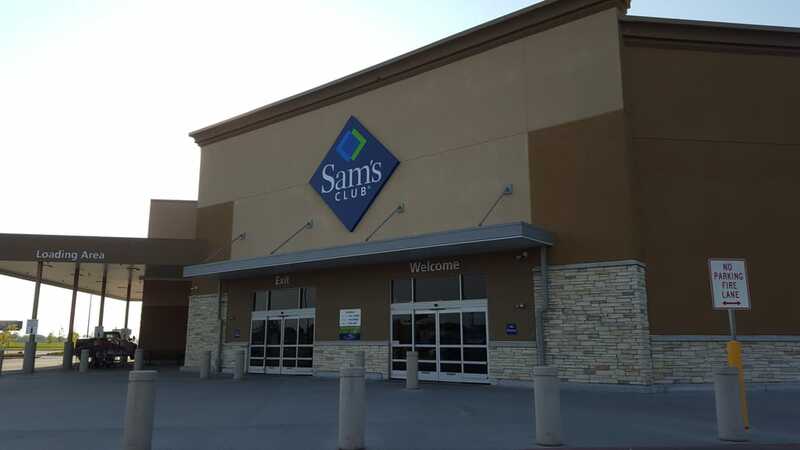 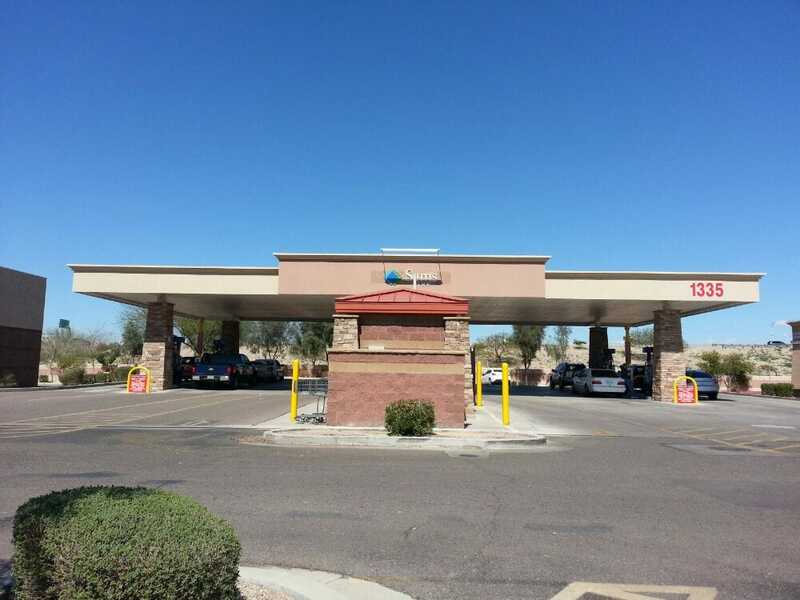 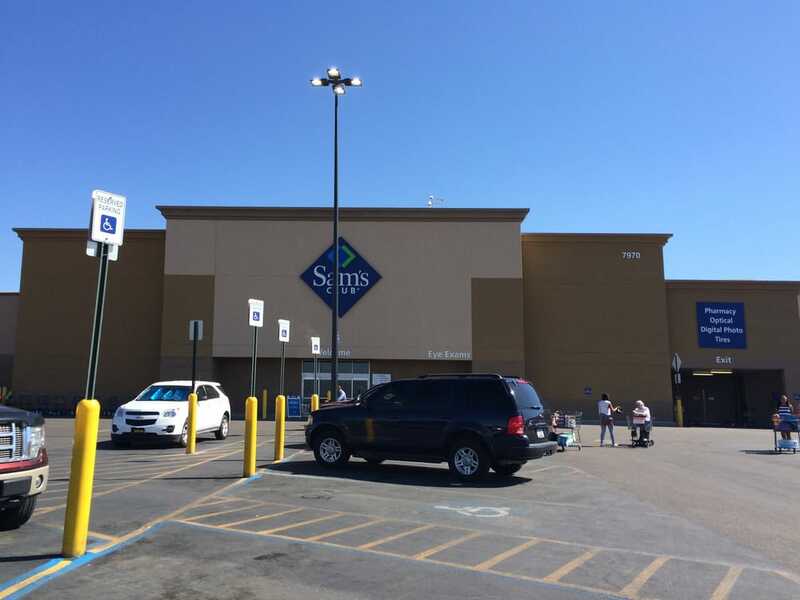 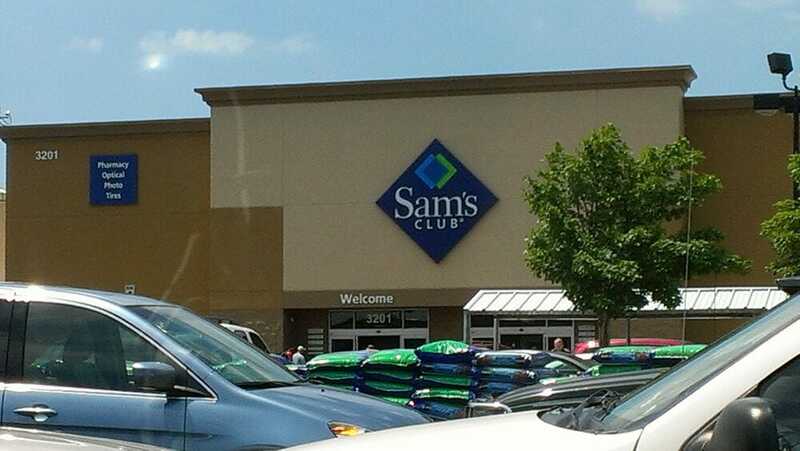 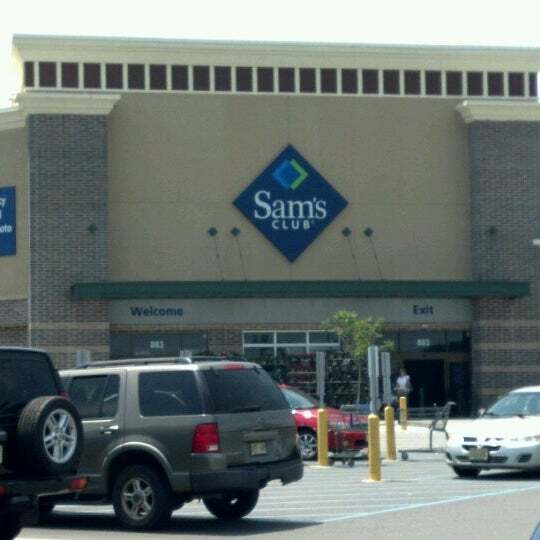 Sam's West, Inc. (doing business as Sam's Club) is an American chain of membership-only retail warehouse clubs owned and operated by Walmart Inc. , founded in 1983 and named after Walmart founder Sam Walton. 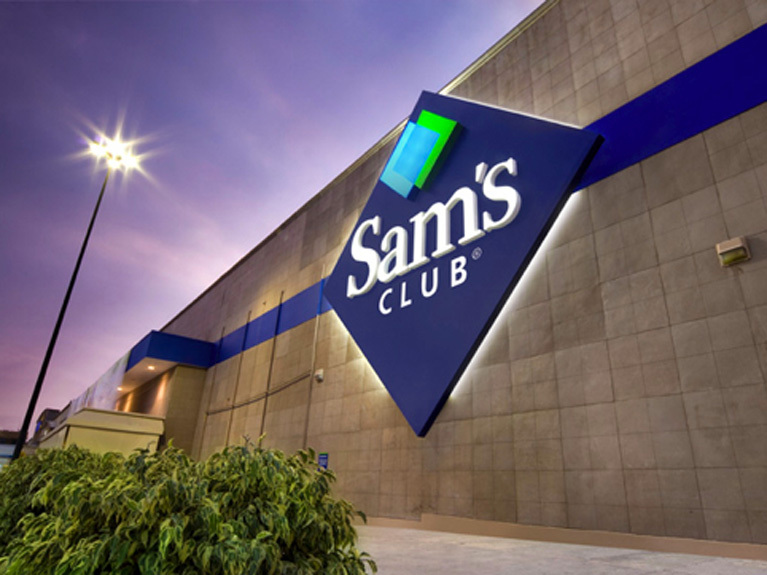 As of 2012[update], Sam's Club chain serves 47 million U. S. (including Puerto Rico) members and is the 8th largest U. S. retailer. 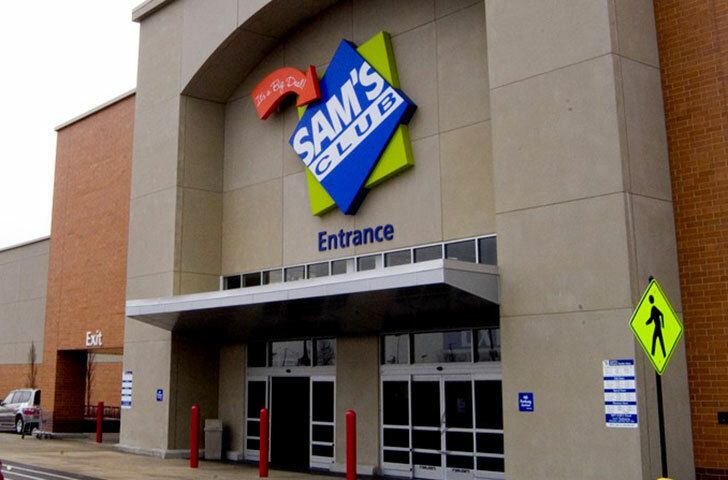 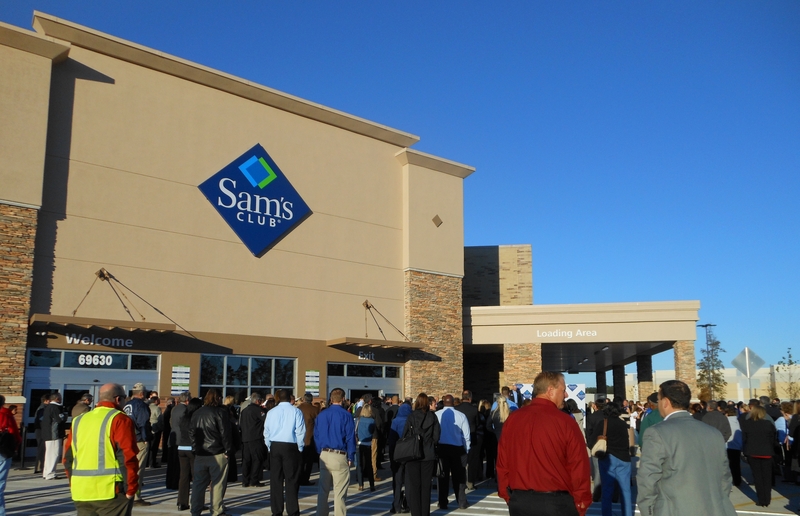 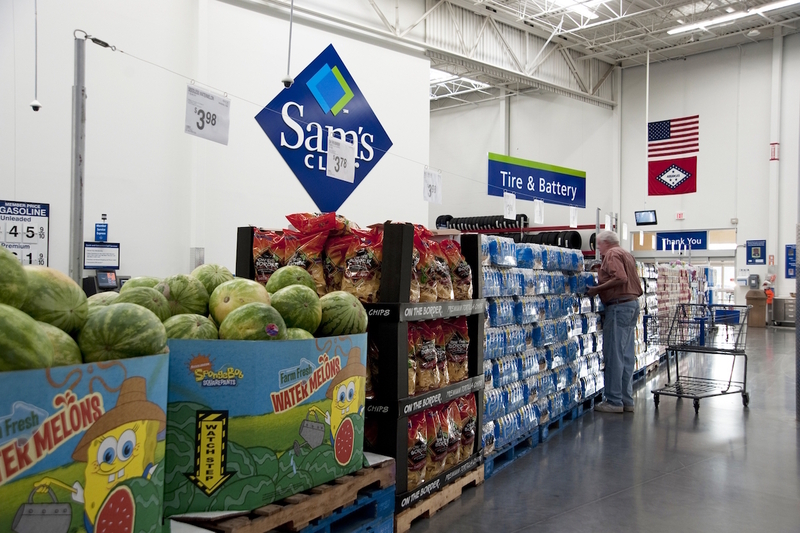 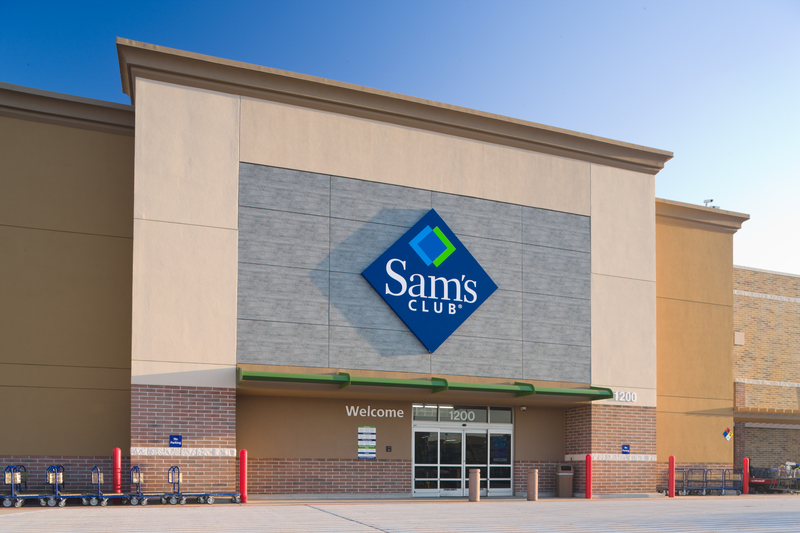 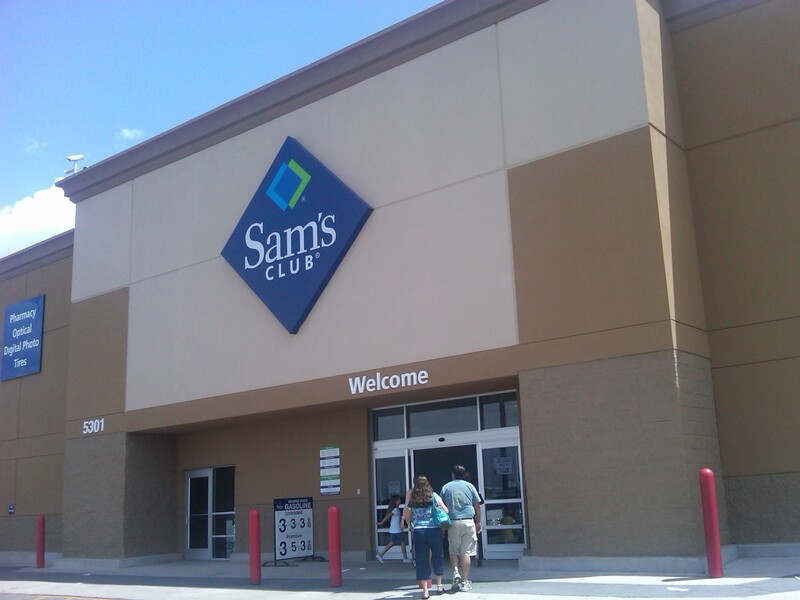 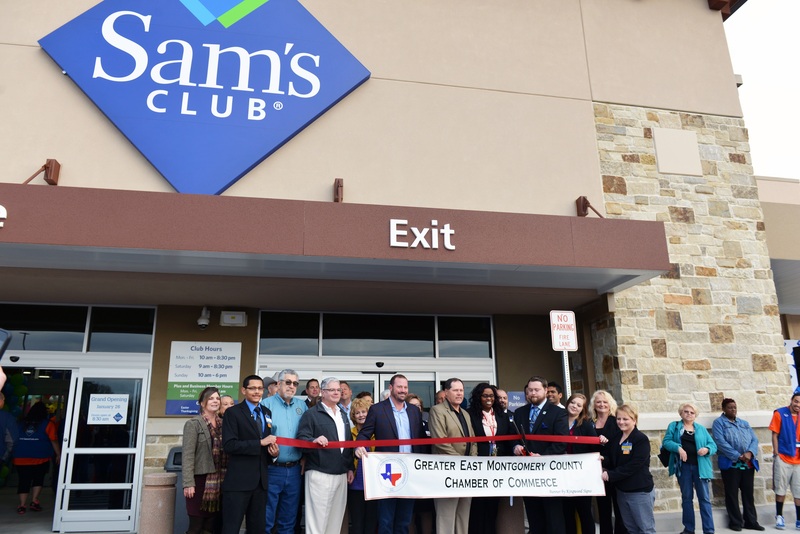 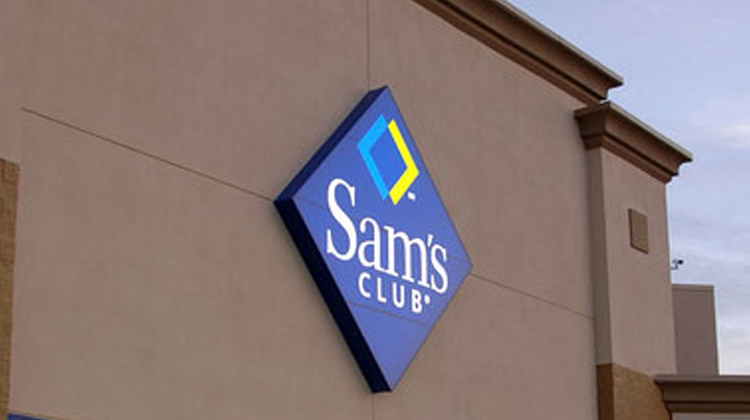 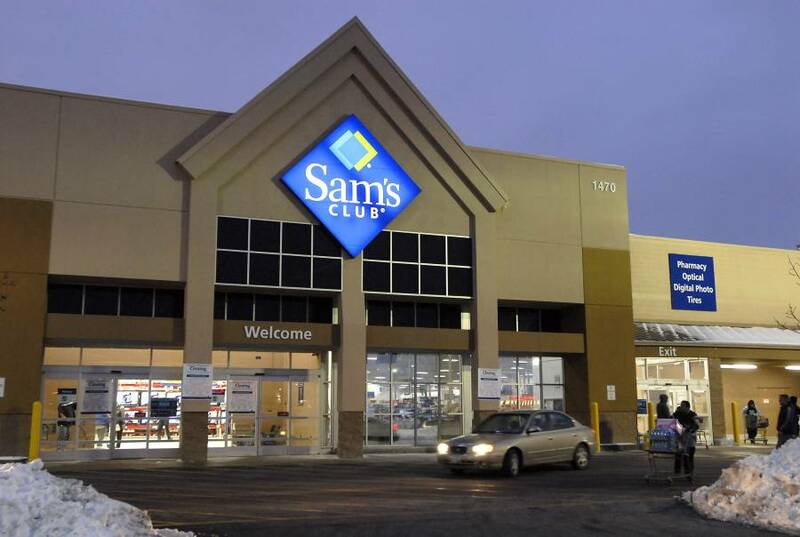 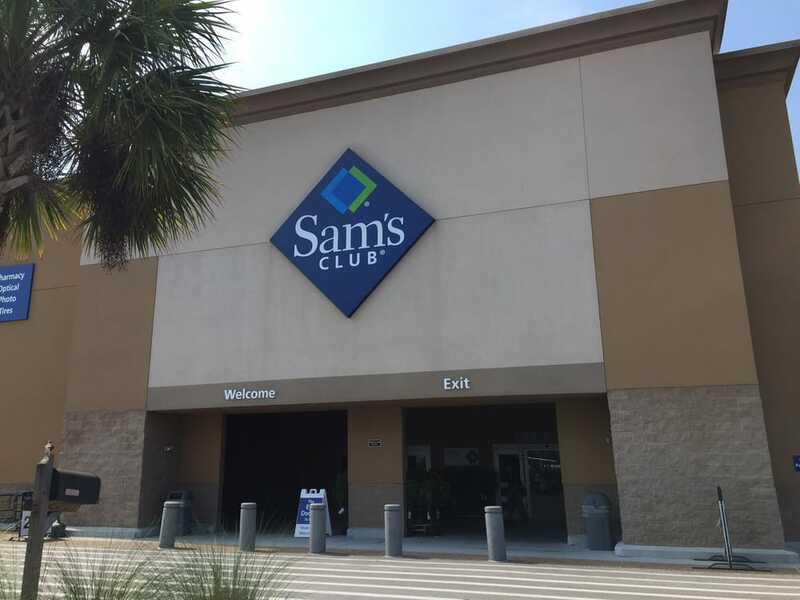 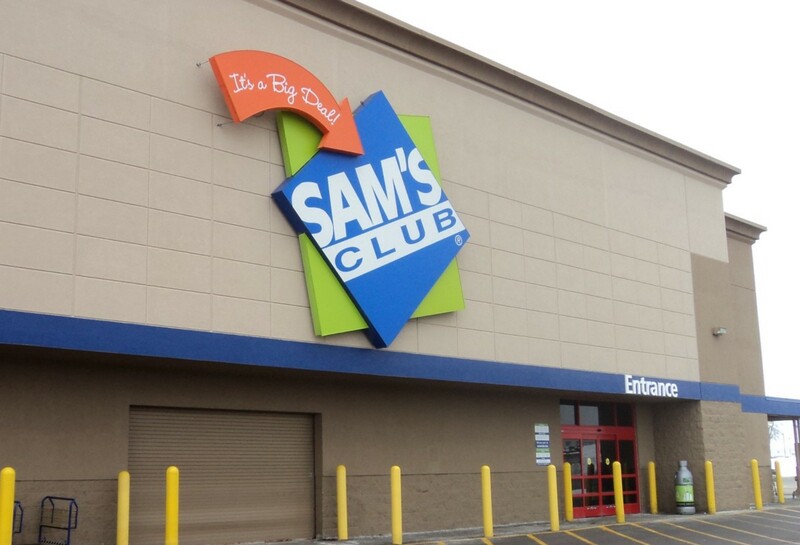 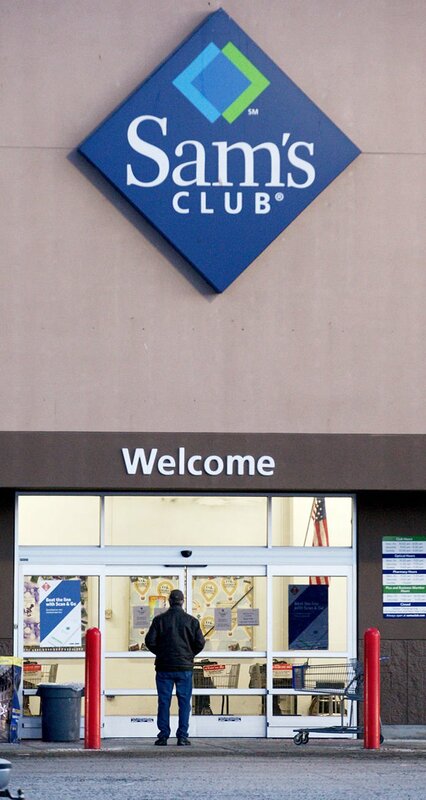 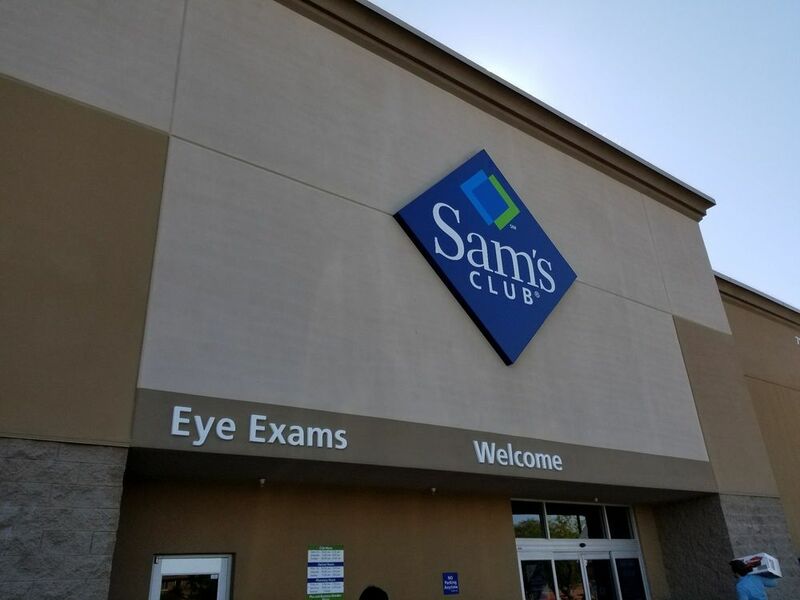 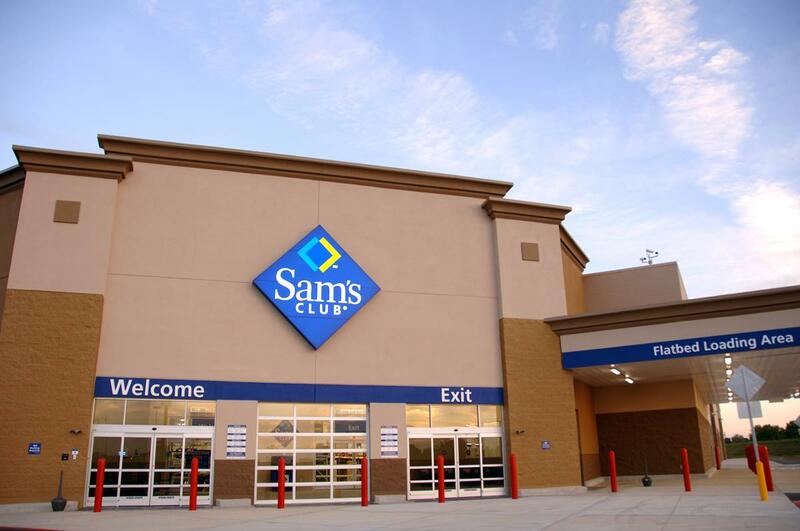 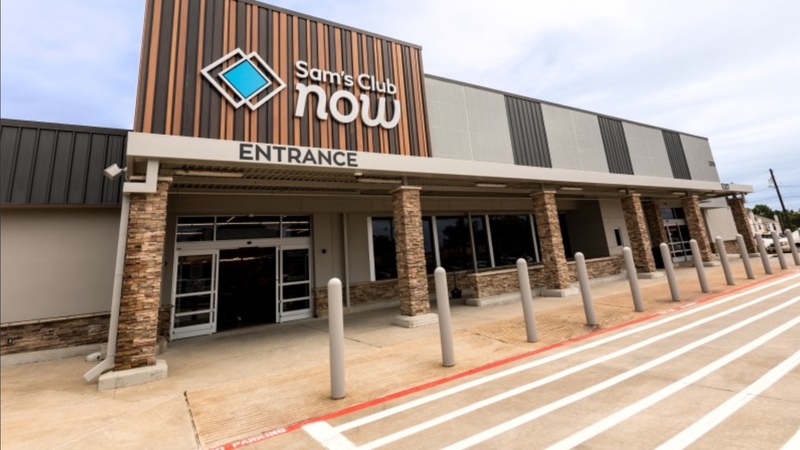 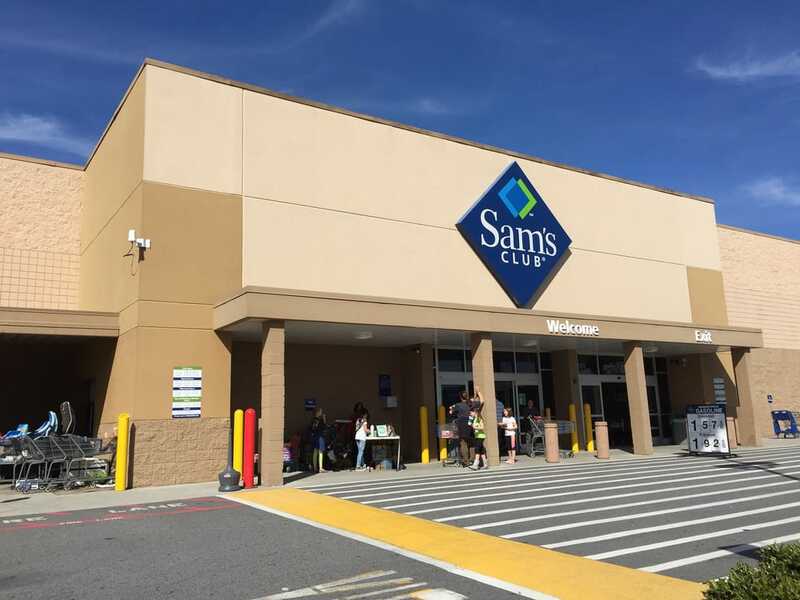 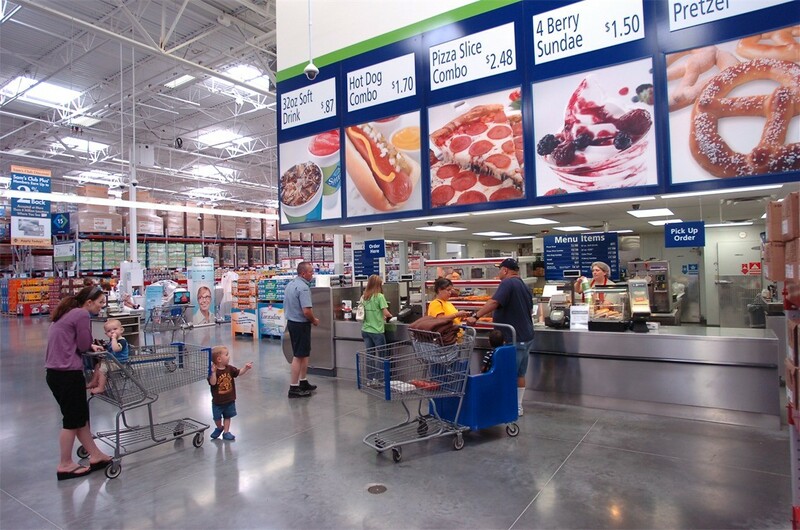 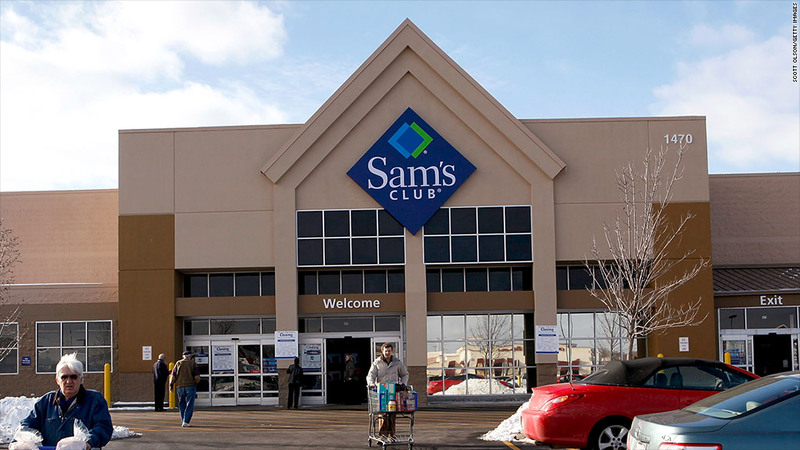 As of January 31, 2019[update], Sam's Club ranks second in sales volume among warehouse clubs with $57. 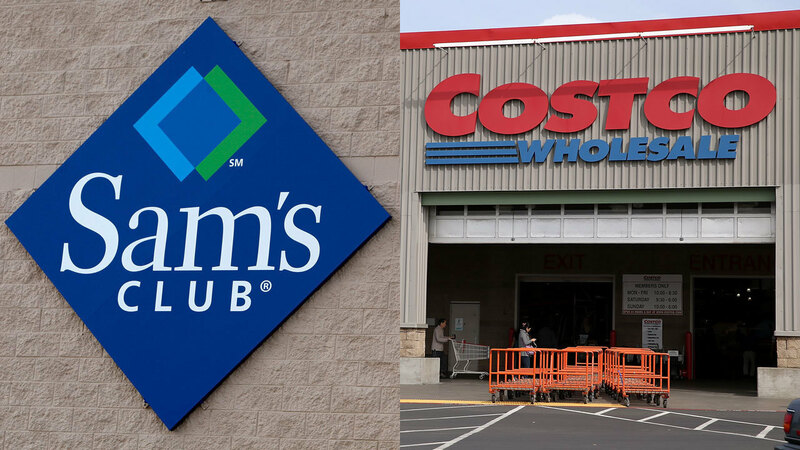 839 billion in sales (in fiscal year 2019) behind rival Costco Wholesale.